Babtel’s Micro-ISP program leverages entrepreneurial energy with technical know-how and financial assistance to bring voice and video content to new markets. The program gives entrepreneurs new opportunities to introduce IP technologies for: video conferencing at education and medical institutions, enhancing social networking for cross-cultural understanding and deploying LAN/WAN networks at SMEs, financial & educational institutions, and NGOs & governmental organizations. 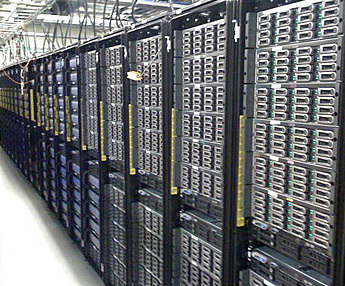 AAA – Babtel’s Authorization, Authentication and Accounting services provide a secure backend for ISP billing services. The AAA core provides a flexible, secure and customizable online interface that is fully integrated with Babtel’s support services and online billing functionality. VOIP – Babtel has been providing VoIP services since it’s inception in 2004. The company’s 8+ years of VoIP operations experience has been leveraged into the development of a rapidly deployable platform for easy integration of VoIP services into existing ISP networks as well as new deployments. The Company’s solution provides both prepaid and postpaid service capabilities, certified hardware solutions, unified data and voice billing, and an end user device-provisioning platform eliminating the need for affiliate level VoIP experience. IPTV – Babtel is in the process of securing aggregated digital content licensing rights for the purpose of IPTV and VoD services within the micro-ISP networks. 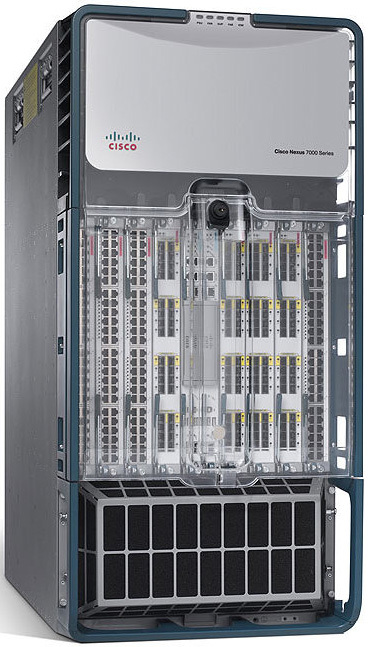 The benefits of offloading a significant portion of end user bandwidth consumption is highly desirable in emerging markets where backhaul connectivity is constricted by expensive bandwidth provisioned over highly regulated terrestrial fiber and IP over satellite technologies. Babtel’s IPTV solution provides the Affiliate operators with the benefits of having both a consolidated content distribution point as well as a tested and supported VOD/IPTV platform for their subscribers. Centralized Network Monitoring – Babtel’s US based network facility provides a secure and fully redundant environment for remote SNMP monitoring of its affiliate networks. By utilizing VPN technology Babtel provides it’s affiliates with a secure, enterprise grade network monitoring and response platform that greatly reduces both the operating costs and human resources requirements to the affiliate. 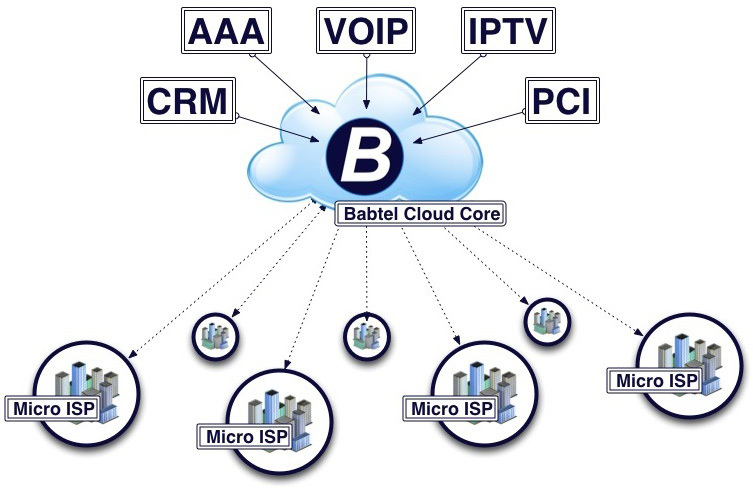 Tier 3 Technical Support – Babtel provides a unified support infrastructure for all its affiliates. At the local network level Babtel provides a training program for site technicians that gives them 30-60 days of onsite training at existing Affiliate networks. For higher-level technical issues, the company provides a Call center and network response team in the US to resolve more complex technical and operational issues. PCI Compliant and Unified Billing – At the heart of Babtel’s Cloud Services is a PCI compliant billing solution. The Billing solution provides a tightly integrated technical solution with flexible billing features that can accommodate any level of an affiliate’s service requirements and present a robust online interface to end users while maintaining a unified brand presence. The System provides online payment processing, a Babtel branded online platform with customizable services for individual affiliates, a unified support interface, and hardware support for many off the shelf hardware solutions for remote site deployments.